If You Want to Be the Best Yoga Teacher Yoga Can Be, this is the Only Book You Need! - How great yoga teachers all speak and act in the same way! - Why a sequence matters and why some poses MUST go before others! - How to Weave Modern Music into your Yoga Class! - What does it mean to Own the Room! 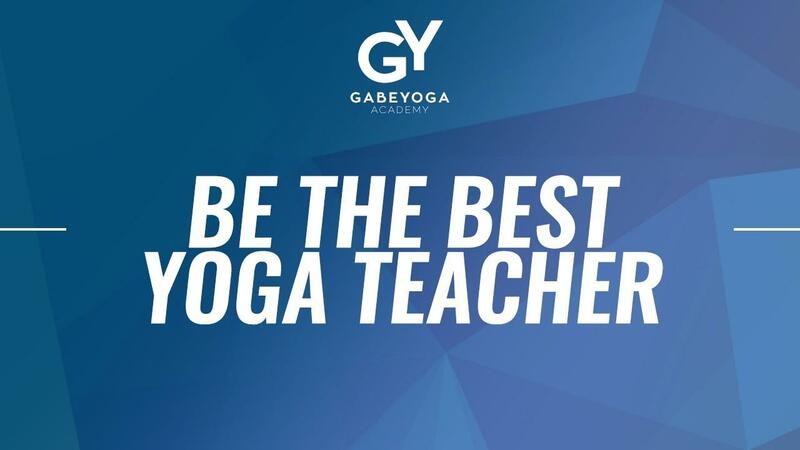 - How to teach for beginners and all levels without making the yoga class super easy! If You Want to Be the Best Yoga Teacher Yoga Can Be, This is the Only Book You will Ever Need! Based on the world renowned BikYasa Sequence, you learn:- How Great Yoga Teachers Communictae- What makes powerful Yoga Sequences- How to weave modern music in Yoga Classes And much more!